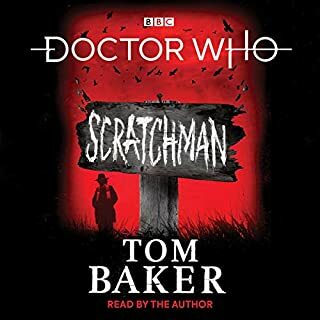 An unabridged reading of this original novel featuring the Seventh Doctor, as played on TV by Sylvester McCoy. For thousands of years the Sontarans and the Rutans have fought a brutal war across the galaxy. 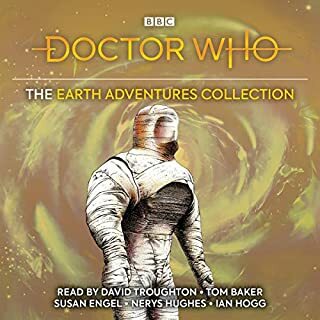 Now the Sontarans have a secret plan to destroy the Rutan race - a secret plan the Doctor is racing against time to uncover. Only one Rutan spy knows the Sontarans' plan. 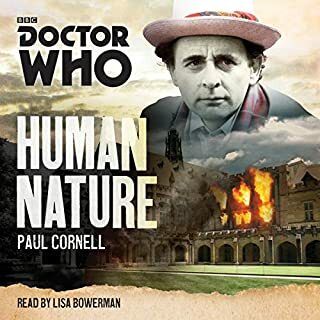 An unabridged reading of this original novel featuring the Seventh Doctor, as played on TV by Sylvester McCoy, and Ace in an encounter with the Cybermen. The Blitz is at its height. As the Luftwaffe bomb London, Cody McBridge, expat American private eye, sees a sinister silver sphere crash-land. He glimpses something emerging from within. The military dismiss his account of events - the sphere must be a new German secret weapon that has malfunctioned. What else could it be? Patrick Troughton plays the second Doctor in this classic six-part tale of 'bodysnatching' from 1967. This story, only two episodes of which survive in the television archive, marks the departure of companions Ben and Polly, played by Michael Craze and Anneke Wills, from the series. 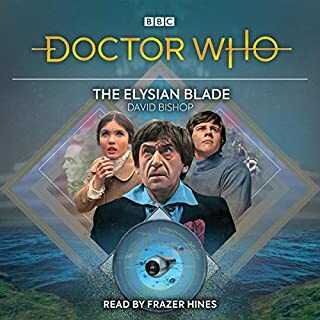 It also features Frazer Hines as Jamie and Pauline Collins as Samantha Briggs. despite owning majority of the DVD releases it is great to listen to the stories themselves. particularly good for the daily commute. 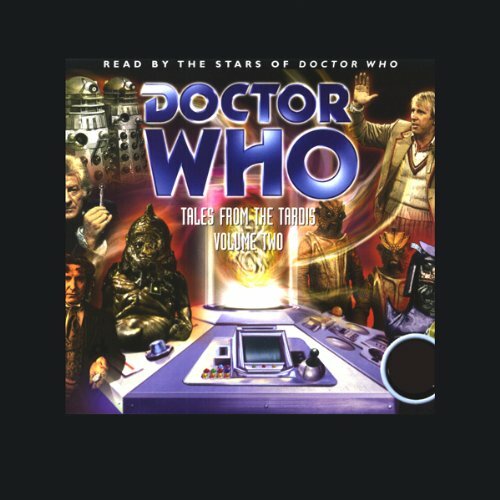 very well read by the original Doctors themselves, some sadly no longer with us. 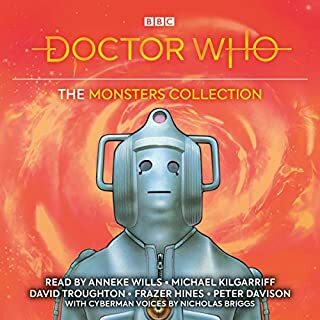 With the added 8th Doctor & Sam short stories this is well worth purchasing.